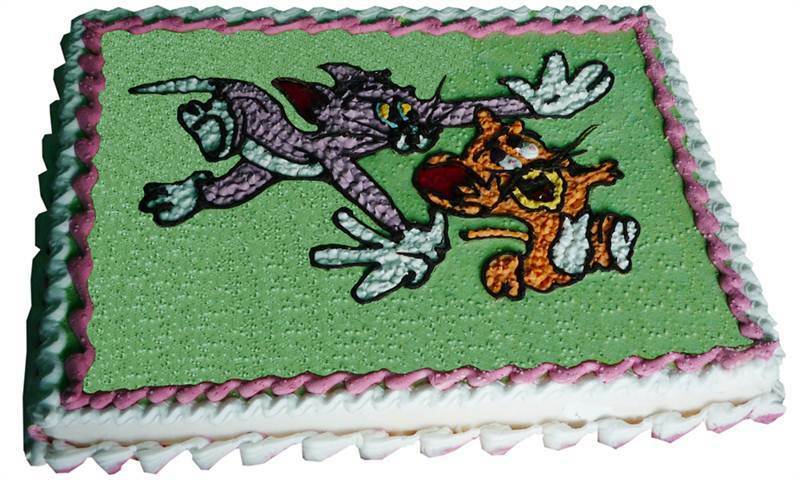 This cake is for the lucky ones who enjoy the cartoons very much. It is just not a very delicious vanilla cream cake, also a wonder art of characters. It is specially of the famous funny cartoon shows called Tom and Jerry where one is chasing and another is running.